Up to +85% longer lasting (vs Panasonic Alkaline Power (2014) in digital camera). 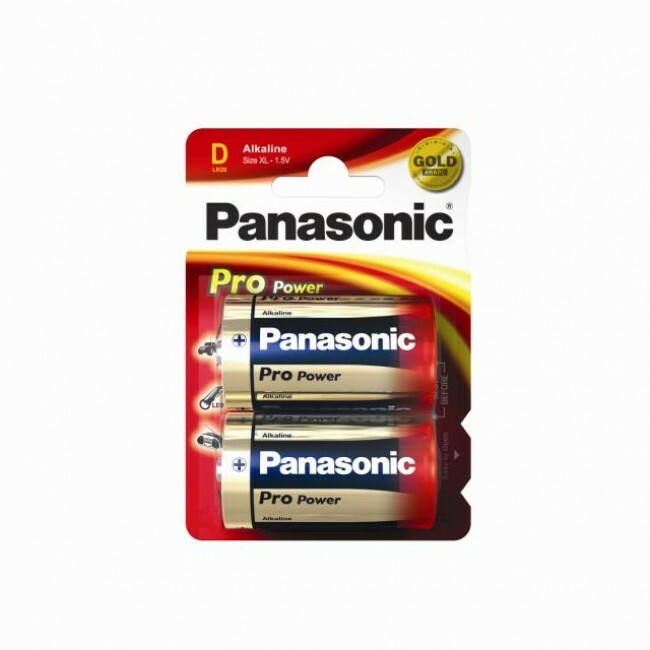 Panasonic’s Pro Power battery offers premium energy for your personal appliances. Product benefits - Premium alkaline range: developed to provide reliable and dependable power, any place any time. - Ideal for high and medium drain appliances. - Complete product line up.